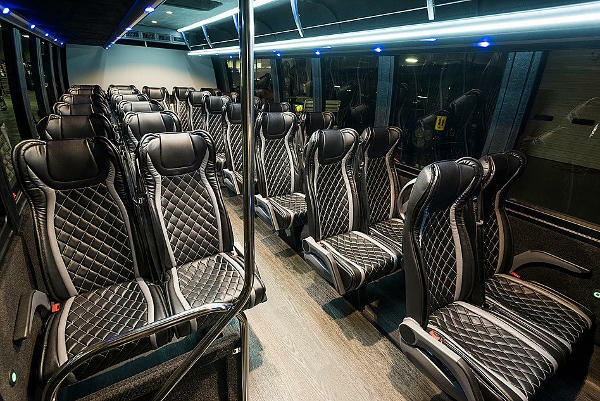 Seating for 31 passengers with overhead storage and rear luggage, high back leather reclining seats with armrests, large panoramic windows, simulated hardwood floors, TV/DVD, AM/FM/CD/with AUX input and PA system, USB and 110V outlets at every seat. 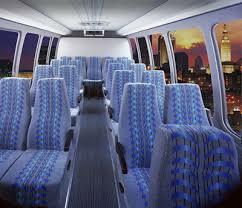 Seating for 23 passengers with rear luggage, high back reclining cloth seats, TV/DVD, AM/FM/CD/with AUX input and PA system, large panoramic windows. 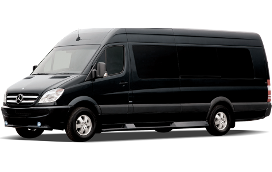 This vehicle has rear luggage and is great for wedding shuttles, corporate outings, airport shuttles, and around town touring. 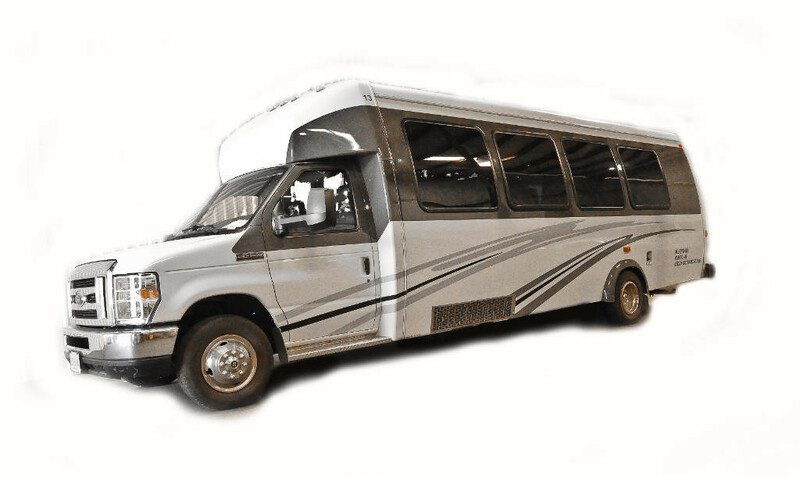 Seating for 24 passengers with overhead storage and rear luggage, high back leather reclining seats with armrests, large panoramic windows, skylight glass ceiling, TV/DVD, AM/FM/CD/with AUX input and PA system. 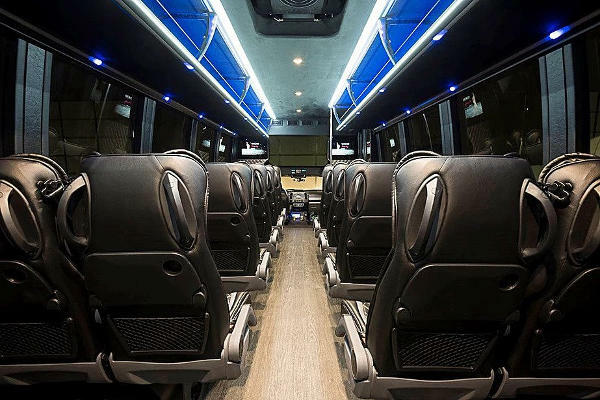 Spacious seating for 32 passengers with overhead storage, high back leather reclining seats with arm rests, large panoramic windows, simulated hardwood floors, TV/DVD, AM/FM/CD/with AUX input and PA system. 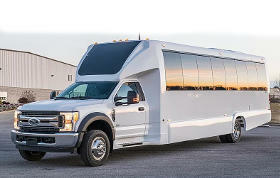 This vehicle is perfect for wedding shuttles, corporate outings, and around town touring. Spacious seating for 32 passengers with overhead storage and rear luggage, high back reclining cloth seats, TV/DVD, AM/FM/CD/with AUX input and public address system. 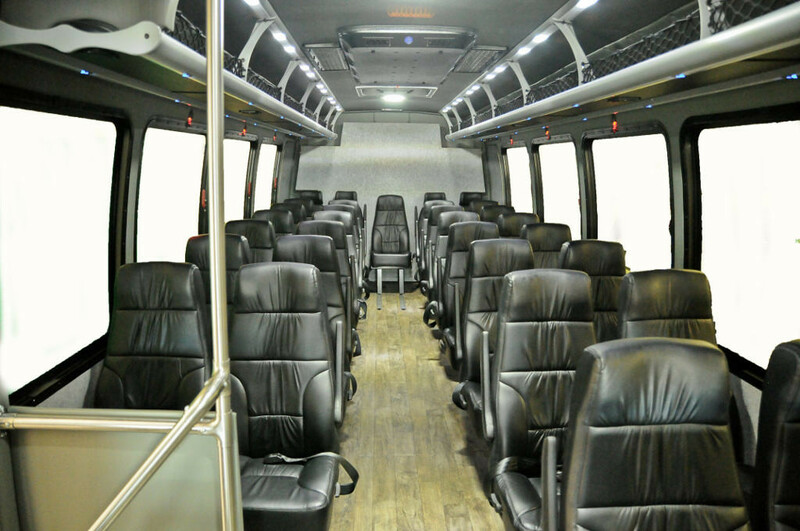 With the large panoramic windows and air ride on, this bus it is the perfect vehicle in any weather for touring around town. It's a great way to see DC!!! 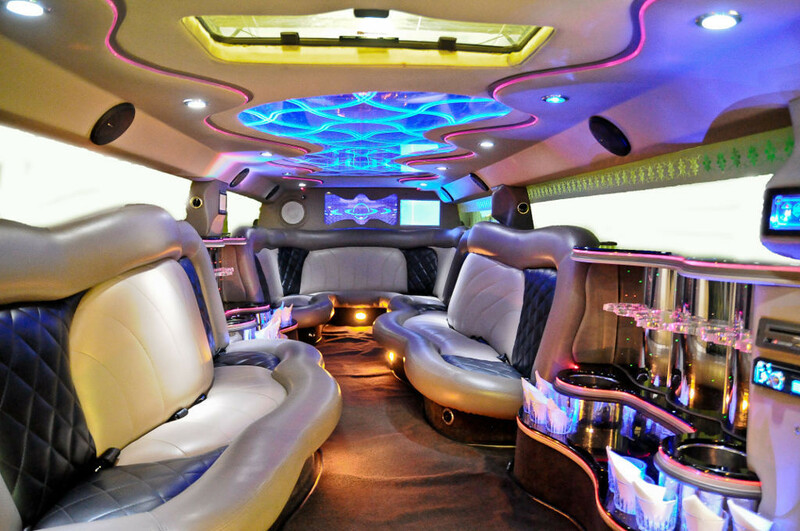 If you are looking for that Limo bus experience with the Limousine feel, then this is the right vehicle for you. With comfortable seating for 12, and a large rear luggage area, hardwood flooring, lighted doorway with handrails, a premium touch screen entertainment system with AM/FM/CD/DVD/ with AUX input, (2) 42" TV'S customer touch controls for all the LED and Fiber Optic lighting throughout the cabin. With a large ice and beverage well and champagne bucket. Glassware, ice and bottled water is provided. 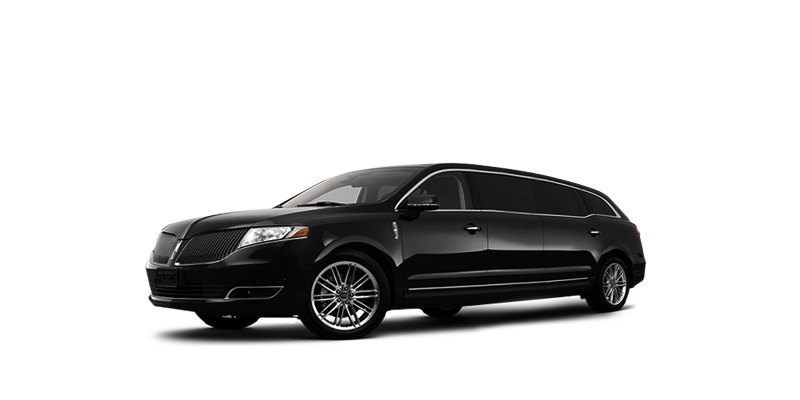 The perfect vehicle for a night out on the town or tour through wine country! 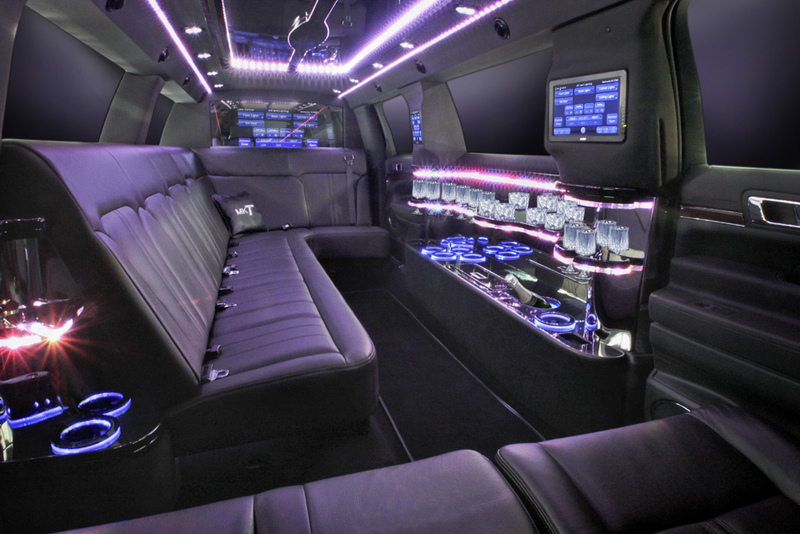 This limousine comfortably seats 6 passengers with glassware for 6, dual ice chests, fiber optic lighting throughout, premium sound system with AM/FM/CD/AUX/i-Pod/MP3 inputs, dual climate controls, and divider. 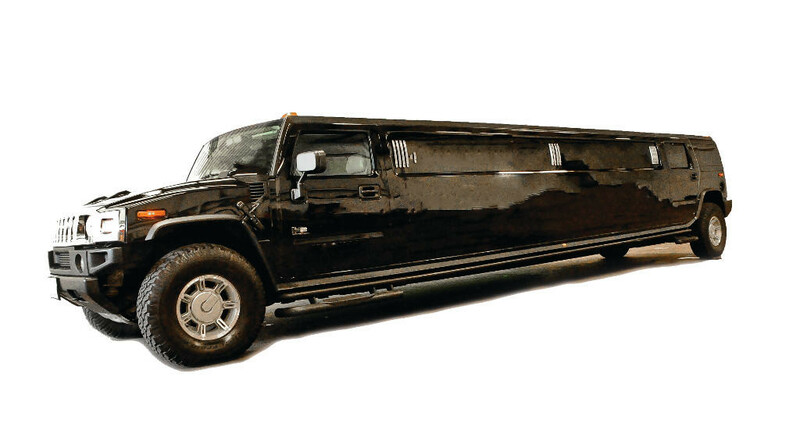 This limousine is sure to fit most of your needs! 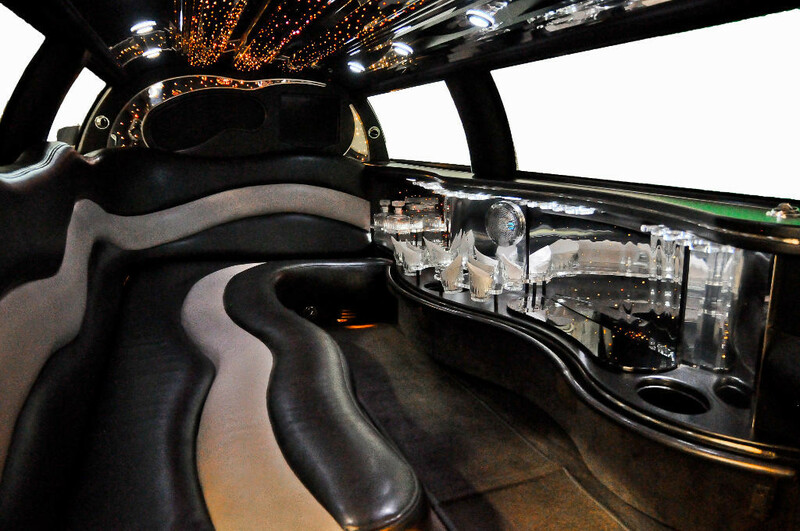 Seating for up to 8 passengers, J style seating, large bar area with 2 ice bins and champagne bucket, we include glassware, bottled water, and ice. 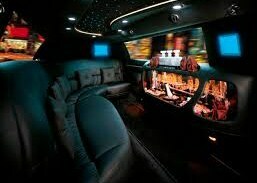 Surround sound system with AM/FM/CD and AUX input, flat screen with DVD, LED and fiber optic lighting. 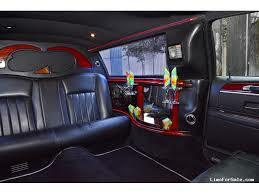 Be it a wedding or wine tour this limo will be the perfect fit for your small group. 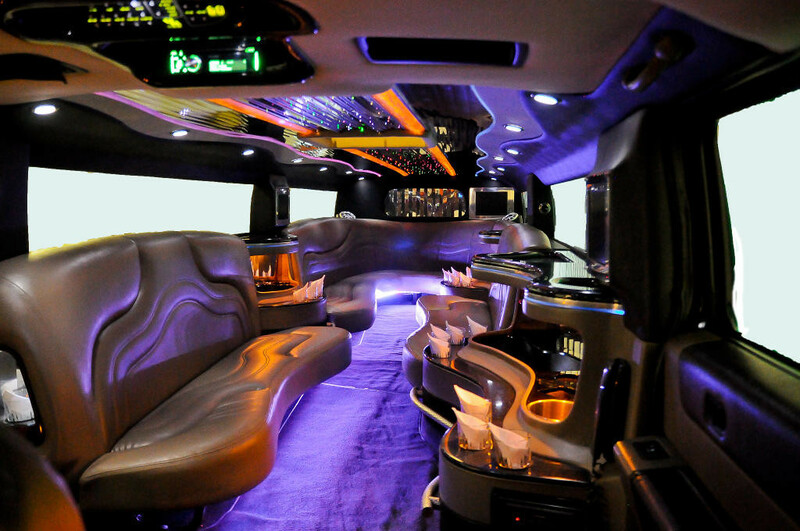 With seating for up to 8 passengers, unique 3 seat design with 5th door for ease of entering and exiting the vehicle, rear passenger touch screen controls, climate controlled, surround sound with AM/FM/CD and AUX input, 2 flat screens with DVD, LED and fiber optic through out, 2 ice boxes, champagne bucket, we do include ice, bottled water, and glassware. 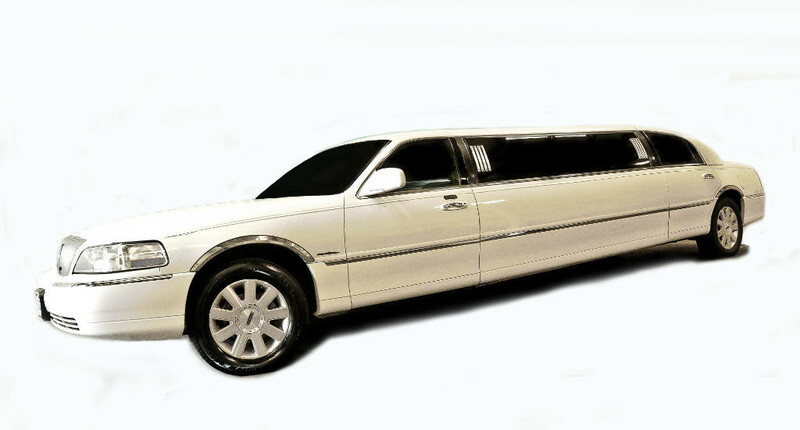 From business meeting to birthday parties this is the perfect car for your small group. Seating for up to 10 passengers, leather J style seating, large bar area with two ice boxes, two champagne buckets, glassware for 10, we provide ice and bottled water, surround sound system, AM/FM/CD, flat screen monitor with DVD, blue and white LED lighting in the bar and color changing fiber optic throughout, privacy divider, rear controls, climate controlled. For medium sized groups, this is the car for you. It is ideal for weddings, nights out, concerts, wine tours, proms, birthdays, and games. 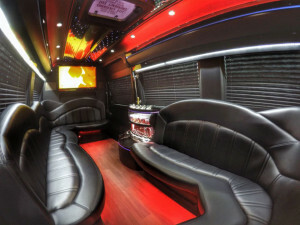 Seating for up to 20 passengers, leather offset seating with rear lounge area, bar iceboxes with ice and bottled water, we provide glassware, champagne buckets, surround sound system with AM/FM/CD/with AUX inputs and Bluetooth, flat screen monitors and DVD player, LED and fiber optic lighting in the bars and ceiling, rear touchscreen controls. 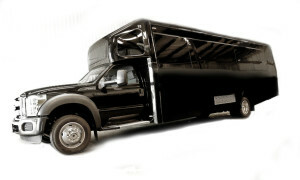 This vehicle is great for weddings, proms, birthday parties, nights out, bachelor/bachelorette parties, and wine tours. 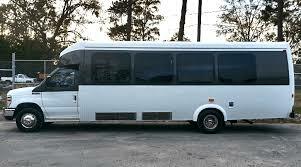 It's the perfect vehicle for large groups who are looking for fun! Seating for up to 10 passengers, leather J style seating, high roof line for comfortable seating, polished wood bar, two large ice boxes with ice and bottled water. We provide glassware, two champagne buckets, surround sound system with AM/FM/CD/DVD/with AUX inputs and Bluetooth, two large flat screen and one small flat screen monitors. 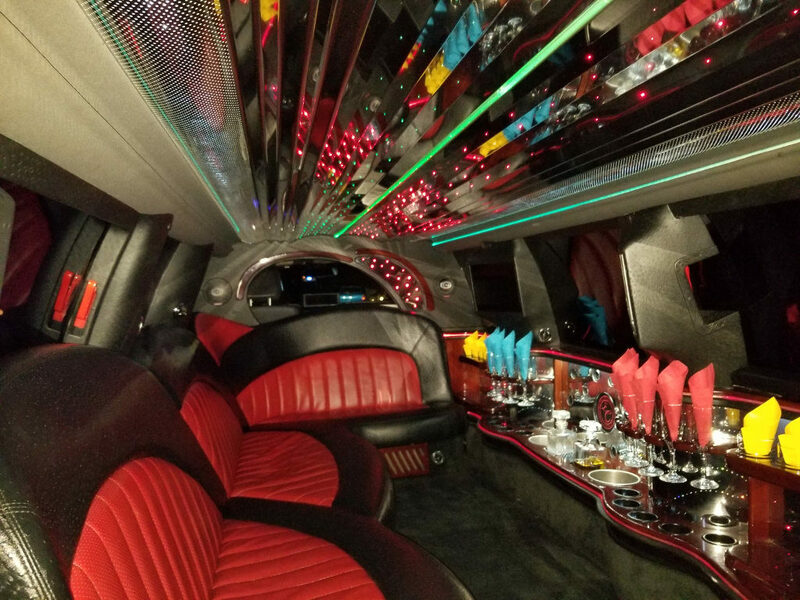 Includes fiber optic lighting throughout with mirrored ceiling, privacy divider, rear controls, climate controlled, running boards for ease of entering and exiting, large rear cargo area. 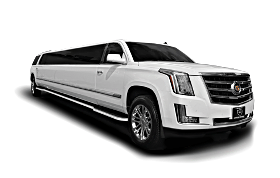 With professional styling this vehicle is perfect for any occasion including weddings , birthdays , wine tours, funerals, nights out, bachelor/ bachelorette parties, concerts, games, airport trips in and out of town excursions. Seating for up to 14 passengers, leather J style seating, high gloss polished bars, three large ice boxes, two champagne buckets, we supply ice, bottled water, and glassware, surround sound system with AM/FM/CD/DVD player, three flat screen monitors, fiber optic light show through out with lighted ceiling, privacy divider, rear controls, climate controlled. 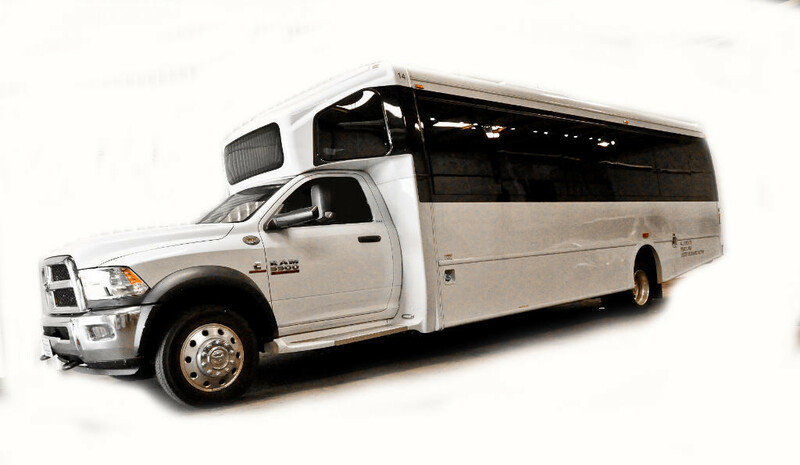 This is the perfect vehicle for larger groups, whether it's is a wedding or a night out, concert, wine tour, birthday party, bachelor/bachelorette party, prom, or game. This car is pre-loaded for a good time! 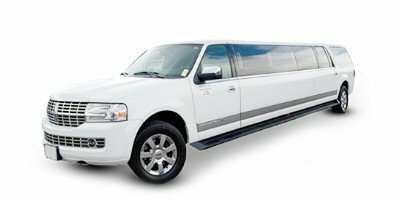 Whether going out for a night on the town, touring wine country, or any corporate event...this is the perfect vehicle for all occasions. Ease of access with the 5TH door. All of the newest technology is available at your finger tips. Seating for up to 20 passengers, leather offset seating with rear lounge area, bar iceboxes with ice and bottled water, we provide glassware, champagne buckets, surround sound system with AM/FM/CD/with AUX inputs and Bluetooth, flat screen monitors and DVD player, LED and fiber optic lighting in the bars and ceiling, privacy divider, rear controls, climate controlled. 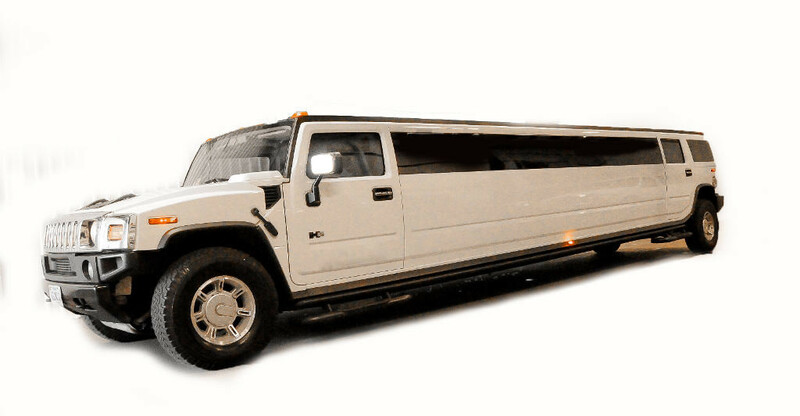 This vehicle is great for weddings, proms, birthday parties, nights out, bachelor/ bachelorette parties, and wine tours. It's the perfect vehicle for large groups who are looking for fun! 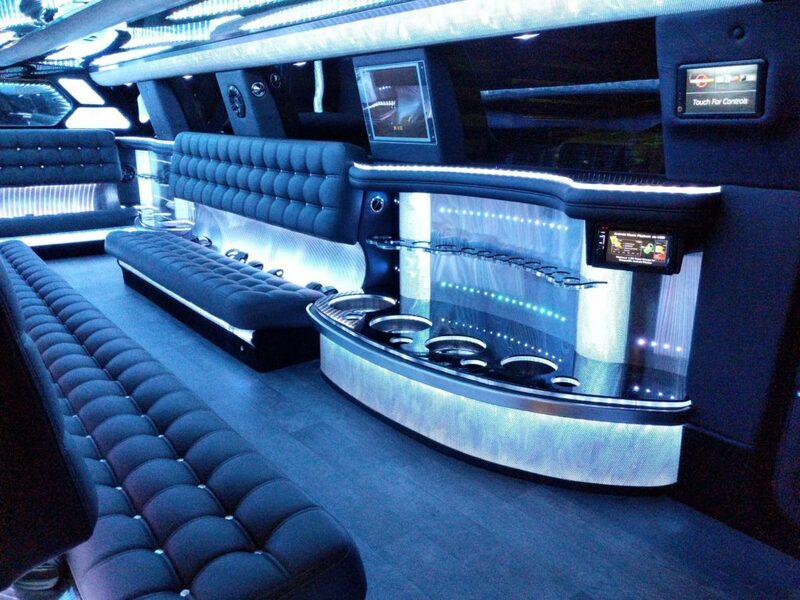 This bus is fully loaded with leather wrap around seating for up to 24 passengers and a removable dance pole. 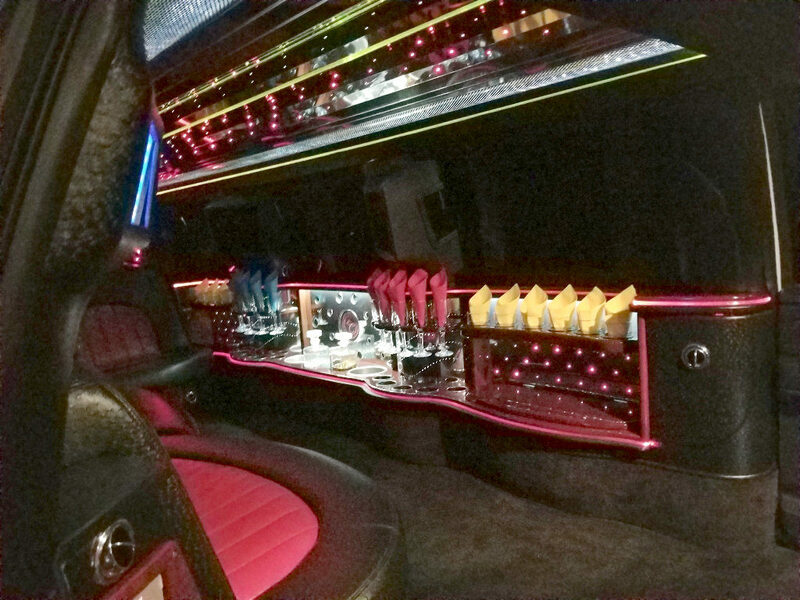 Climate controlled, rear passenger controls, 2 large flat screen and 4 small flat screen TV’s, DVD with USB/VGA inputs, surround sound system with AM/FM/CD with AUX inputs and Bluetooth, fiber optic and LED lighting through out, black out window curtains, bar mounted ice chest, we include glassware, ice, and bottled water. 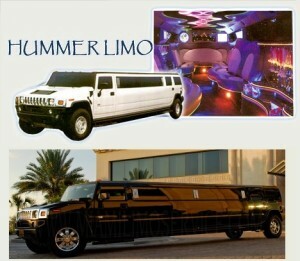 This vehicle is perfect for any celebration Be it a wedding, bachelor or bachelorette, concert, night out, prom, or game. 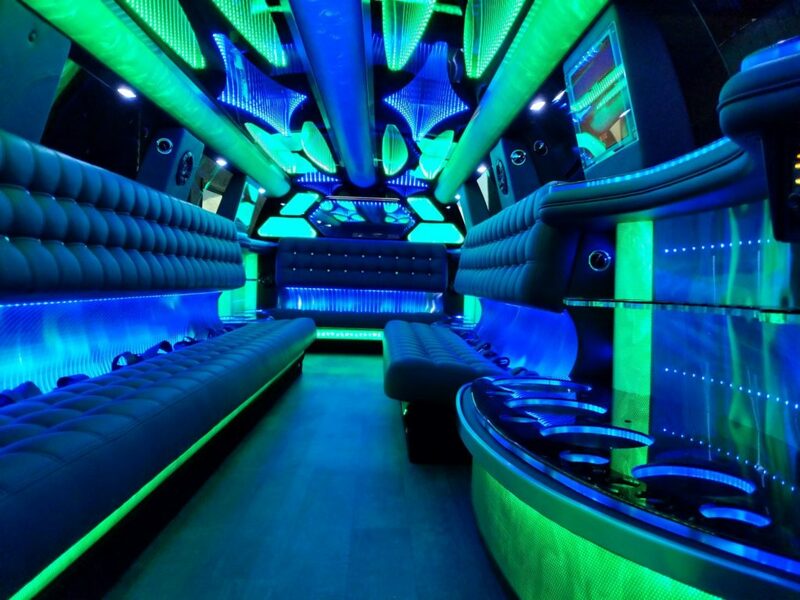 This bus is a party on wheels! Anti-spam quiz: 5 + 3 = ?